In the show The Bachelor, after a couple chooses one another to be their spouse, they do so by exchanging a final rose. Similarly, when a couple says "I Do" in marriage, they ride off "happily ever after" together. 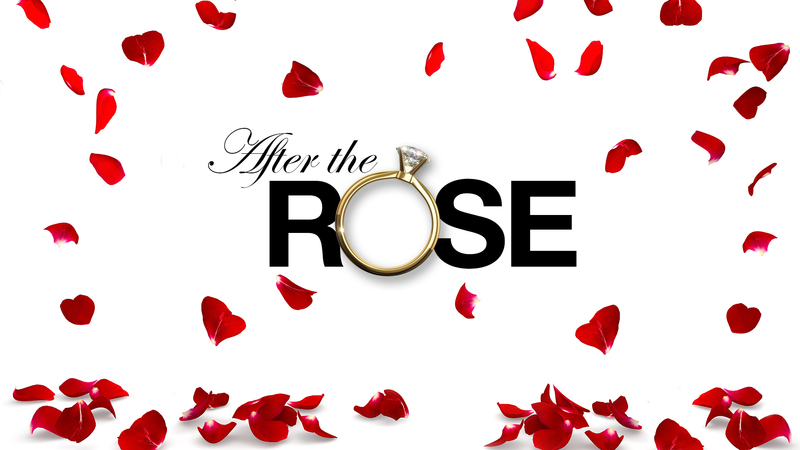 But what happens after the rose and after the ceremony? This series shows how to have a lasting love relationship that can last for the long haul.